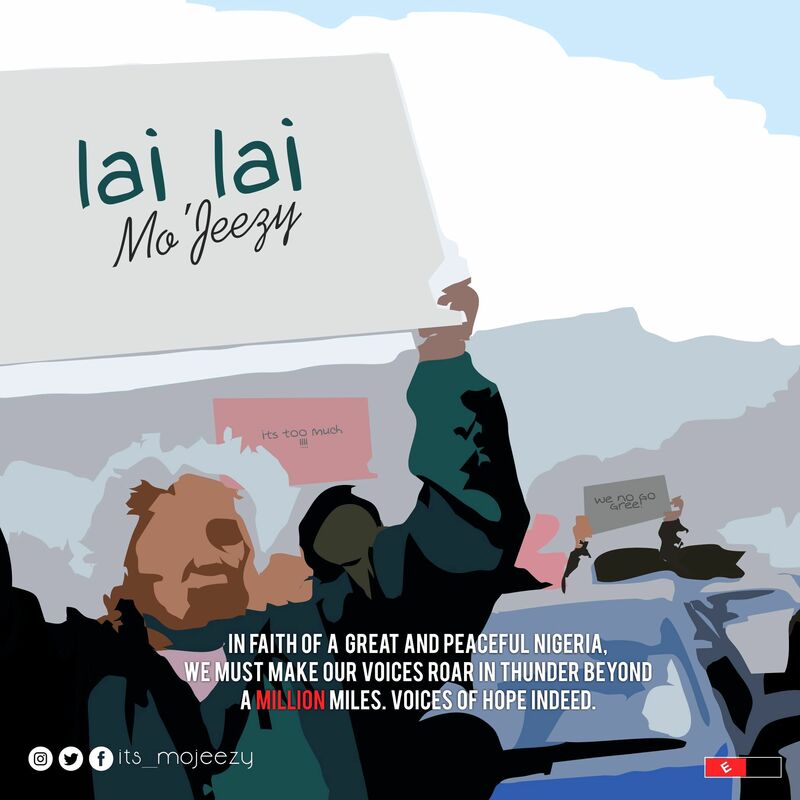 Mo’jeezy is a soul music singer who fuses Afro and EDM sound in his music and stuns his listeners with not only his vocals, but his lyrics and vibe. Growing up in PortHarcourt, he has been in the scene for a while with an album to his credit and a few singles too. Known for his catchy and beautiful looks, he is a model; currently a brand ambassador to Myde Clothing and also a philanthropist with some forums he uses in reaching out to the less privileged. A lead guitarist and Drum maestro, Mo’jeezy is one to follow up and look out for.